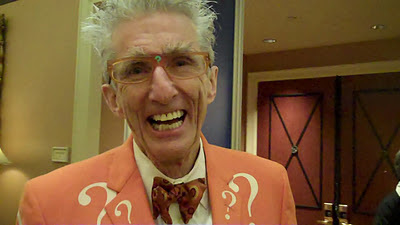 Anyone who has ever been awake at 3 AM watching TV will recognize Matthew Lesko. He's the manic pitchman who sells a Government Grant manual and now he's gone online! I had the opportunity to get a brief interview with him.